Hillingdon BJJ are happy to be hosting out first competition on Saturday 26th September. It is an invitational primarily aimed at those preparing for upcoming comps and and also those who may not have competed before. The competition is £10 to enter and is open to white belts and blue belts only. We hope it will be a good first experience for many of the fighters in a casual friendly atmosphere. Unfortunately we will not be having a masters category at this event and everyone will be entered into the adult category. There will be an absolutes for white belt and blue belt male medalists, with a special prize for the winners of each. The day will kick off at 10:00am however, we will be releasing a fight schedule closer to the time. Weigh-ins will take place on arrival and entry fees will be collected on the day. To register please post your name, category, and academy on the event wall. 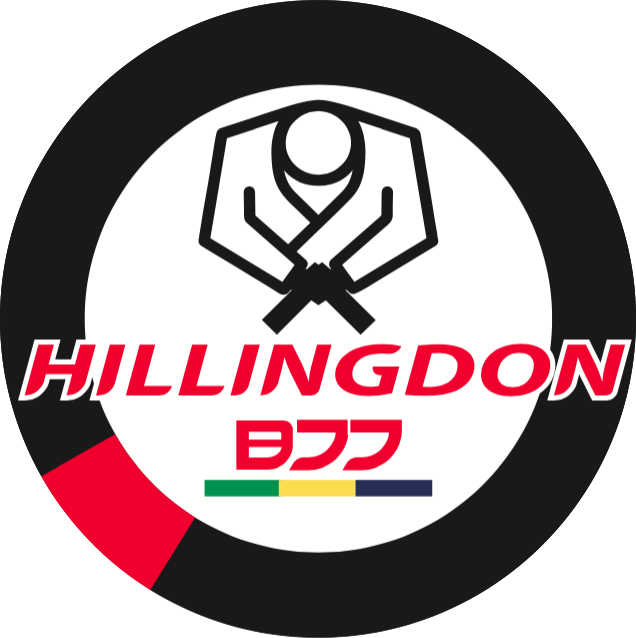 For any queries contact through the Hillingdon BBJJ Facebook page.